Next time you go to the grocery store, look at the produce. Like really. Do you notice a difference (other than size) between one carrot and the next? One tomato and the next? If you are caught up in the aesthetic, that’s cool, but I invite you to try a service that will carefully choose your produce for you. It’s like going for a natural birth but having a doula. Starting a plant-based diet but hiring a private chef. Have someone help you make the switch. AND be able to trust that everything you get will be just as nutritious and delicious. Misfits Market gives these otherwise undesirable products I’m talking about a shot to be turned into your next recipe. Products that may slightly imperfect can easily be chopped up and turned into a pie or hearty soup. Speaking of - check out my soup recipe below. Misfits Market’s founders hail from Philadelphia and I had the chance to speak with them both one-on-one. They come from a long line of tech startups, and yeah - they are super smart. 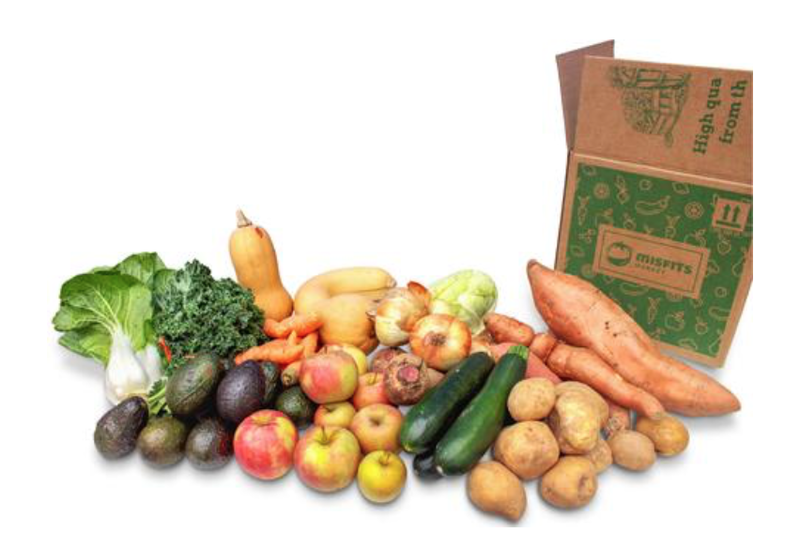 They saw a unique opportunity to create a business from wasted produce, which not only provides a salary, but does something amazing for the world, food waste, and the people who benefit from the inexpensive and conveniently shipped boxes each week. Misfits Market provides an array of fresh produce including apples, peaches, tomatoes, potatoes, squash, broccoli, lettuce and other leafy greens, onions, peppers, and other seasonal things, at a fraction of the cost. 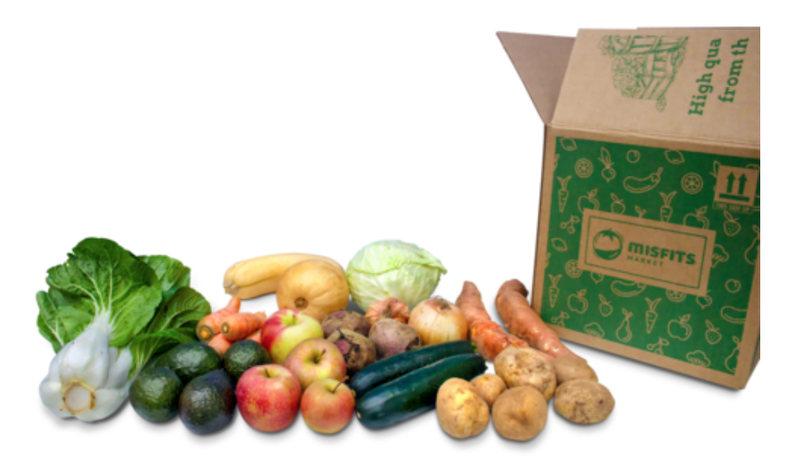 All of the products come from organic and local farms, which helps to support farmers. Cook potatoes until soft (microwave, oven, or boil the cubes). Then heat the oil in a large pot over medium heat. Add the celery, carrots, onion, and garlic and saute until they soften. Add the cooked potatoes, veggie broth, milk, salt, pepper and paprika and use an immersion blender to blend the soup until smooth. If you don’t have an immersion blender, you can blend in batches in your regular blender - but make sure you are careful so it doesn’t explode on you! Add the blended soup back to your pot, add peas, and heat through. Taste and add additional spices as needed and voila! Sometimes at this point I like to add a little bit of acidity to cut the fat taste - some lemon juice or apple cider vinegar!